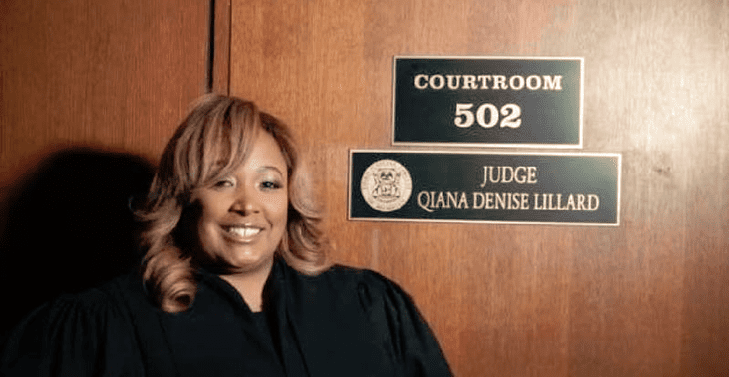 Judge Qiana Lillard is a national treasure, and after you’re done reading this, you’ll definitely agree. Her wisdom and sense of justice were on display when she presided over the sentencing phase of a particularly tragic case. Amanda Kosal, age 25, was driving drunk when she hit a SUV carrying 31-year-old Jerome Zirker and his fiancee, 31-year-old Brittany Johnson, last summer. Kosal killed Zirker and caused severe injuries to Johnson. But during the victim impact statements, Lillard noted a disturbance in her courtroom. Members of Kosal’s family appeared to be laughing. Lillard interrupted the proceedings and laid down the law on two of the family members. “Whoever can sit here at a tragic moment like this and laugh and smile when somebody has lost a family member … in the entire time that Mr. Zirker’s sister was speaking, that clown — and that’s what I am going to call him, a clown — was sitting there smiling and laughing,” said Lillard. The woman turned out to be Kosal’s mother, who was sentenced to 93 days in the Wayne County Jail. However, the next day, she tearfully apologized and said she was feeling stressed because her (alive) daughter was getting sent to prison. 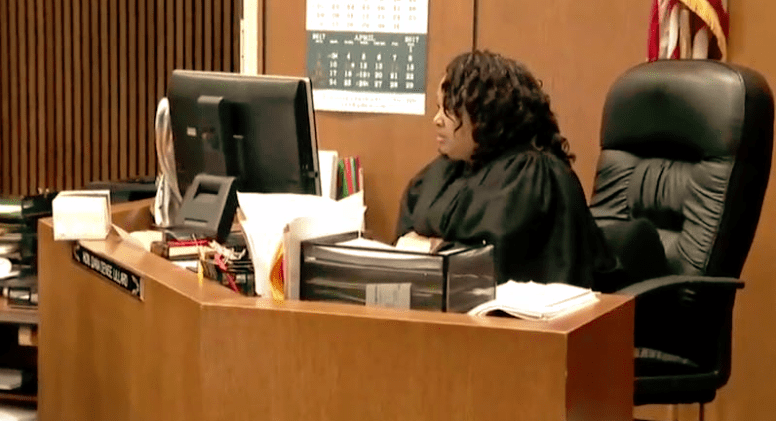 Lillard compassionately reduced her sentence to one day, time served. Kosal was sent to prison for her crime – 3 to 15 years. Friends and family of Zirkir are still mourning their loss. Lillard was touched by all the attention given to her actions and the speech she made that day. She posted a statement on Facebook.